2014 Ford Edge for sale serving Riverside, Moreno Valley, Ontario, and San Bernardino ,CA 2FMDK3AKXEBA65551 - Raceway Ford. You Save:$3,495 IN INCENTIVES AND DISCOUNTS. A one owner creampuff! Fully loaded and provides all kinds of goodies! 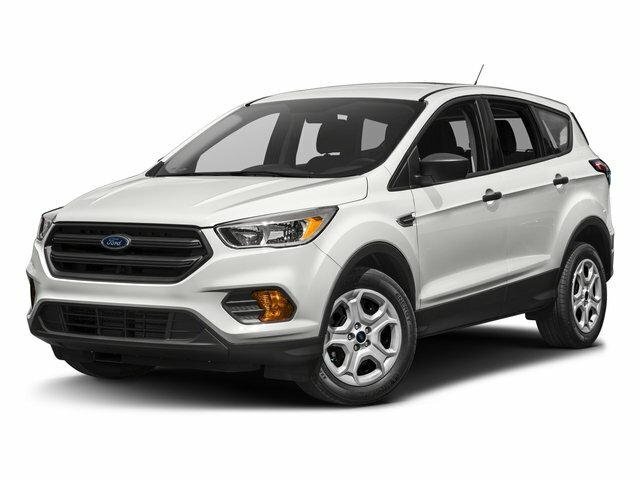 This 2014 Ford Edge Sport is your ticket to an exclusive sport-tuned ride with all the luxurious features and amenities! Wow! With a clean CARFAX and being loved and cared for by the only previous owner, you get some pretty nifty features! Voice Activated Navigation with Premium Audio, a Panoramic Vista Roof, Leather Trimmed Heated Seats with 10-way Power, massive 22 Polished Aluminum Wheels, and even Blind Spot Monitoring! Phenomenal features for such a great price! Stop looking elsewhere for a vehicle near you! Get it here at Raceway Ford! For 2019, Raceway Ford is aggressively pricing our used vehicles which is why you will now see our plates all over Southern California! Raceway Ford is freeway close to everyone in Southern California!! We are that GIANT Ford Dealership alongside the 215 and 60 freeways on the east edge of Riverside (right next to Moreno Valley). You can't miss us!! Serving San Bernardino, Fontana, Ontario, and the rest of the Inland Empire! Raceway Ford is Southern California Proud--30 Years Strong!